The ski resorts at Bláfjöll (SW Iceland) and Tindastóll (N Iceland) are both open today. Bláfjöll ski resort will be open 2-7 pm today. At 8 am this morning, the temperature was -5°C with very light winds. For more information in English about skiing at Blafjöll, please visit the Skíðasvæðin website here. 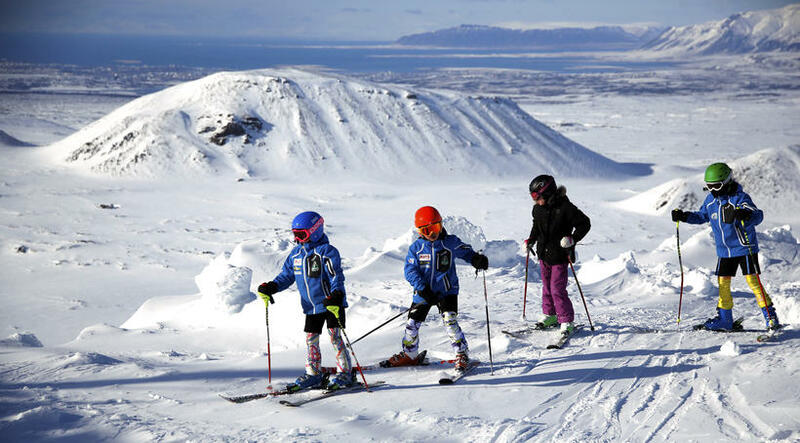 Tindastóll ski resort, near the northern town of Sauðárkrókur, will be open 2-9 pm today. The temperature was -6°C with light winds this morning.